5 Things To Do in Kobe – Explore and Make Memories! 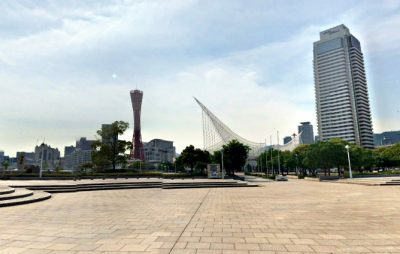 Kobe, the 6th largest city in Japan, is the capital of Hyogo Prefecture which is located on the north shore of Osaka Bay. 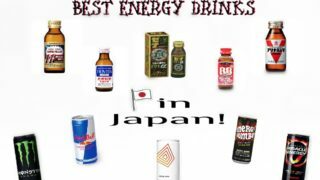 The city is where the famous “Kobe beef” originated and where the very famous onsen in Japan is situated. 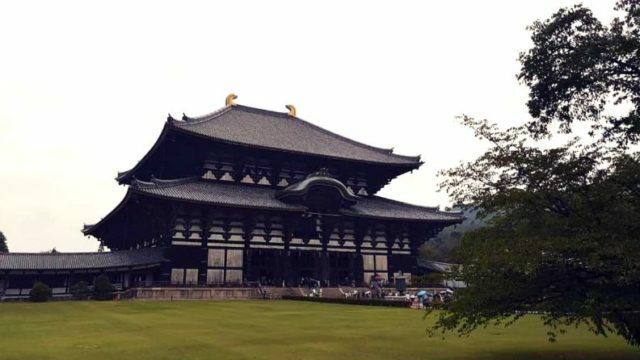 It is definitely one of the most ancient places here in Japan and famous to most foreign travelers. 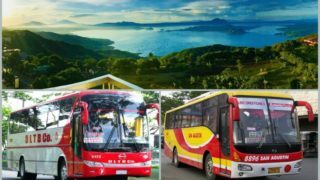 If you wish to have a meaningful stay here, check out these best things to do when you get the chance! Arima Onsen is a hidden gem located in Kita-ku, Kobe an just right behind Mt. Rokko. 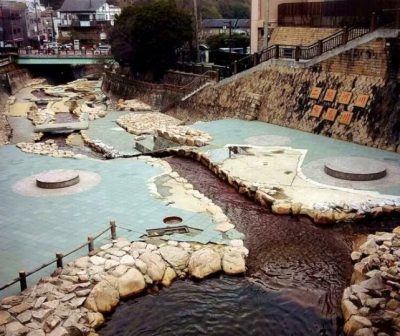 This Onsen os famous for its silver nd golden and silver water said to have different mineral content and healing properties. Traveling here is not a problem at all as it will take about 30 minutes by bus from Kobe station. It isn’t the prettiest spring town in Japan, but it is absolutely worth your visit. This is what they call the “city’s pride” and has been spread in both domestic and international places. 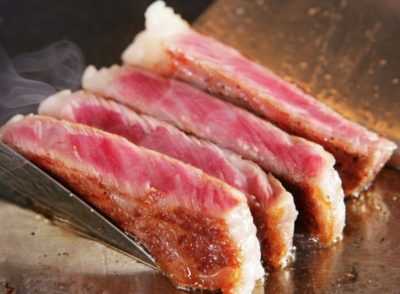 Take time to taste the delicious Kobe beef in these restaurants. Kokobu is a family-owned restaurant that has been providing amazing food and service to all its visitors. 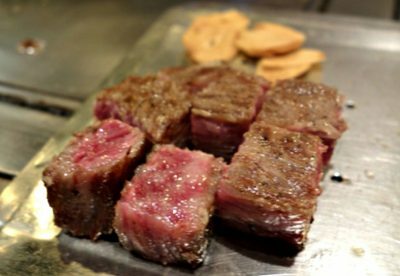 The chef is an expert of Kobe beef and can communicate in both Japanese and English languages. The beef that they serve here is like melting in your mouth while you are munching it. It is partnered with dipping sauce and a special salt from Western Europe. If you want to get the best spot, make sure to make a reservation before coming here. This restaurant is one of the best places to bring and treat your loved ones some delectable food that they will truly enjoy. The wooden furniture plus and jazz music combo can make your stay indeed a memorable one. Considered as a high-end restaurant, expect nothing but the best-tasting Kobe beef that you’ll ever have in this lifetime. Price is reasonable enough base on the quality of meat that they serve. Make an advance reservation to avoid hassle upon visiting the place. It is a municipal art galery that was outlined by Tadao Ando after the tragic earthquake happened. 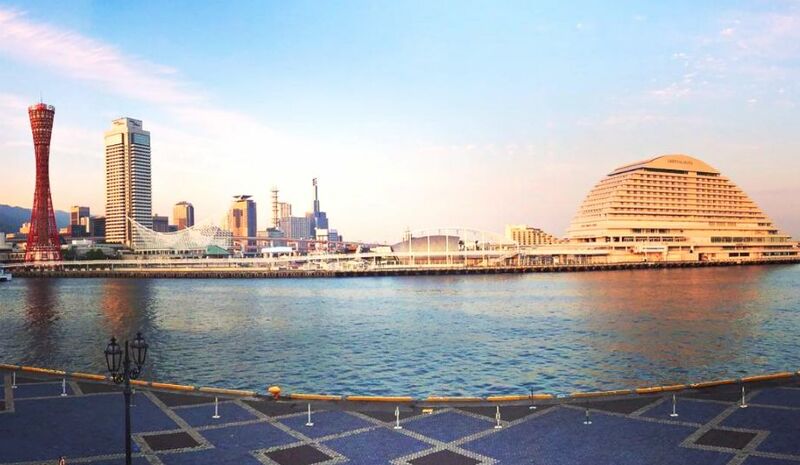 It is considered as a remarkable architectural landmark in Kobe. 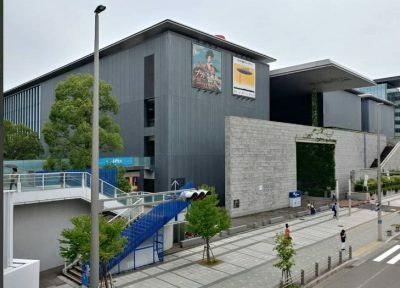 You’ll find some great collections of art mainly consists of Japanese artists’ work from 1900 to 2010 or the museum also holds special exhibits from time to time. If you’re into sculptures, you’ll see some interesting collection here. 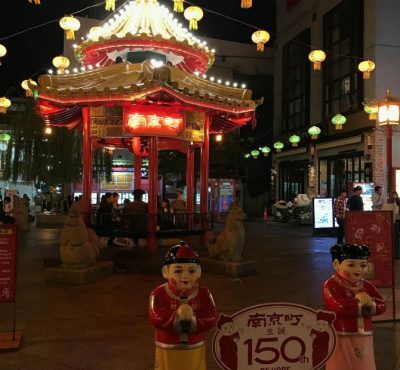 Kobe Chinatown – also known as Nankin-machi – is located in the southern part of Motomachi station and consdered to be one of the major tourist destinations. You’ll find a lot of stuff here from Chinese food, souvenir shops, and mahjong clubs. It has narrow alleys, huge Chinatwon gates, and always overcrowded. It’s indeed worth paying a visit to experience Chinese and Japanese culture in one place. Meriken Park offers a lot of great attractions in the area. You’ll find Observation tower, earthquake memorial, and also a maritime museum. It is considered as one of the most famous places to go to when you get to visit the place. Pretty good place to walk around on a nice weather and very peaceful, too. I’d say it resembles the famous Odaiba in Yokohama because of the stylish buildings situated nearby. 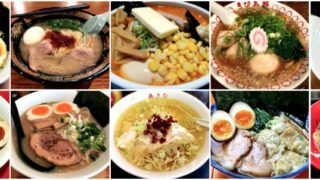 You need not to worry about the place to eat as you can have lots of options to choose from restaurants to cafes, and more. 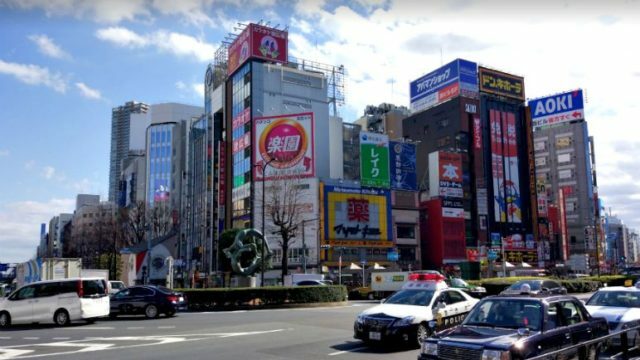 10 Best Things To Do in Ikebukuro - Awaken Your Inner Child! 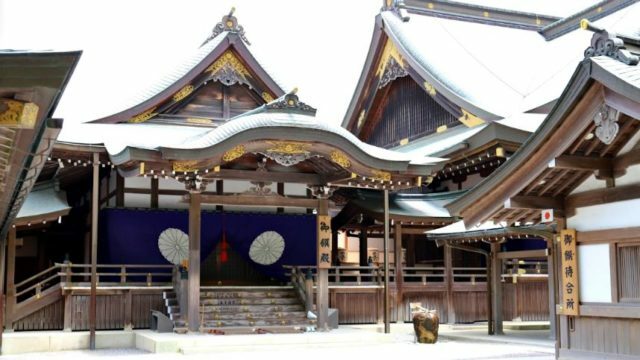 5 Things To Do in Mie - The Most Spiritual Land in Japan! 5 Things To Do in Kobe - Explore and Make Memories!